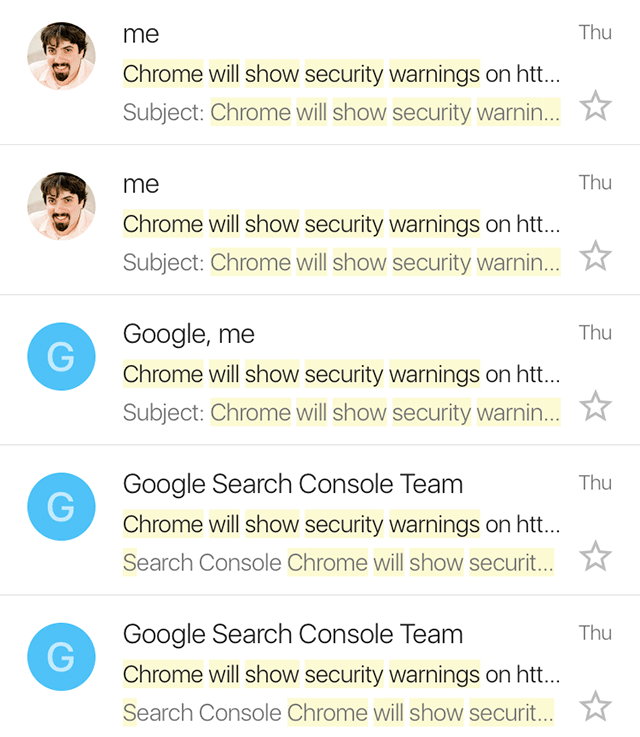 Last night at around 6pm EST, I received dozens of emails from Google Search Console of site profiles I have access to, notifying me of the Chrome (version 62) will show a “NOT SECURE” warning. 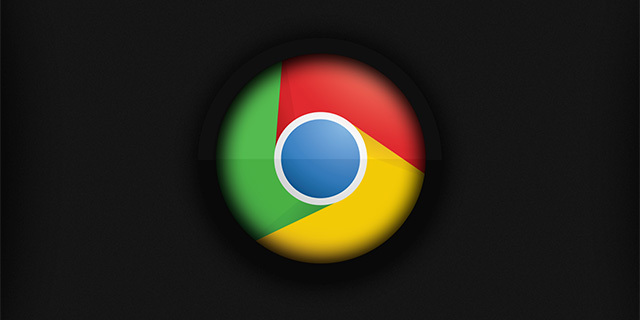 In short, in October 2017, Google Chrome will start labeling any site that asks for you to input anything into a form while on HTTP as not secure. This can be a login form, a email form, or really any type of form. 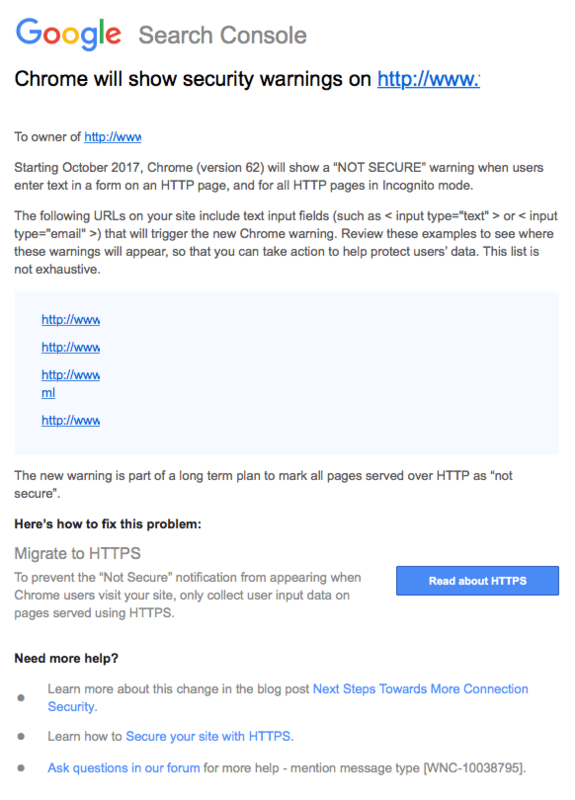 Google warned webmasters about this in April and now is sending email notifications for webmasters who did not act yet. We actually upgraded most of our sites to HTTPS and for our synagogue platform ShulCloud, if the synagogue didn't switch on HTTPS for the full site, we made sure the login forms themselves always go over an HTTPS URL. Everyone on Twitter and social and in the forums are talking about it. I cannot tell you how many people emailed me, or pinged me on social about this. Forum discussion at WebmasterWorld, Google Webmaster Help.